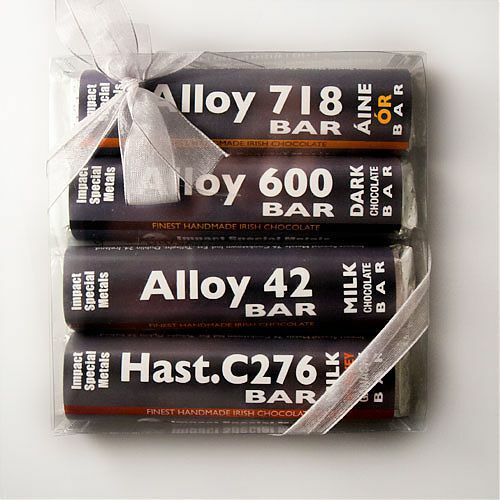 Personalised hand made 50g milk chocolate bars. Available in quantities of 50 chocolate bars. Cost includes personalised wrapper, designed and printed.